„Do you design the future?“ is the motto of the Green Product Award 2016, on which Designers and Companies from about 35 countries have submitted their products and concepts for sustainable solutions. After the exhibitions in Stockholm and Shanghai, there were a selection of 60 exhibits from 20 countries on the Designers‘ Open in Leipzig. 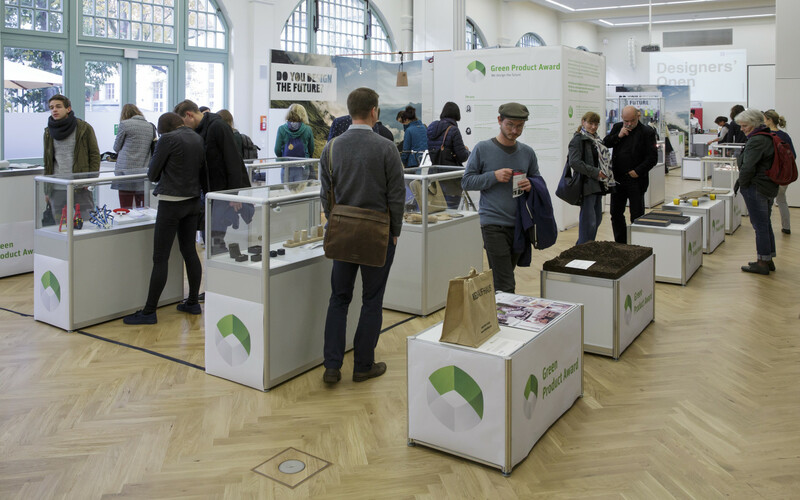 On the presence of the Green Award Jury, such as Meike Weber (Publisher oft he Architecture Magazine DETAIL) and Mimi Sewalski (CEO of Avocado Store), a total of 25 winners received their awards. The Public Voting Award goes to a company from Thüringen, „KAHLA“. The approach to assist Designers on their concept-to-market plan is also highly welcomed by Leipzigs‘ mayor Burkhard Jung and mayoress Dr. Skadi Jennicke. As for the university concept „Loop“ (a water transport system for rural areas), there will be prototypes built in Sachsen and then the following presentation will be assisted by the mayor of Leipzig personally, who is also the UNICEF representative. Nils Bader (CEO of White Lobster and Award initiator at the same time) even goes a step further: Additionally to the real market place, there will be a digital platform, which will ease the communication between talents and investors, so that new concepts of sustainable design products will be realized faster. The Green Product Award connects investors, mentors, sponsors and ambassadors from all over the world to build the biggest platform for sustainable solutions. 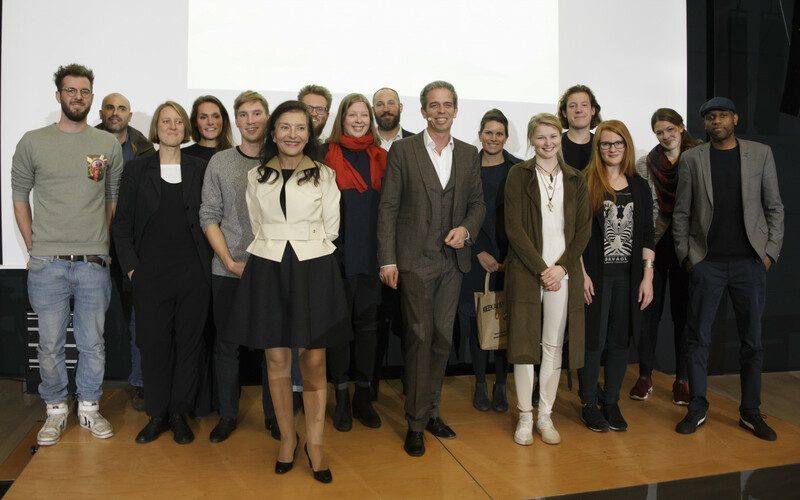 A network of media, design and fair-trade fairs is ready for the next round! Do you also want to design the future in a sustainable way?